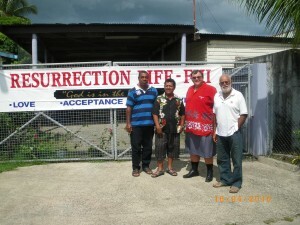 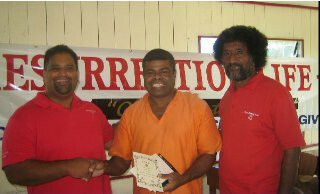 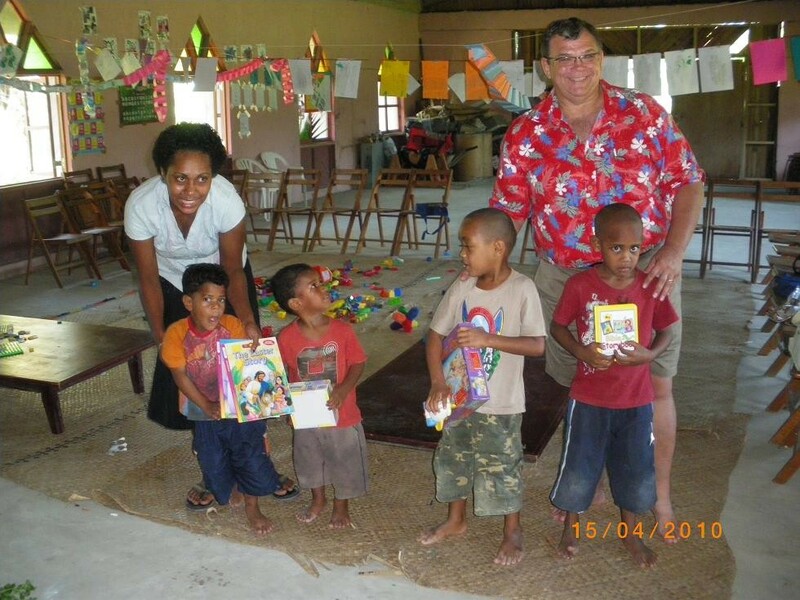 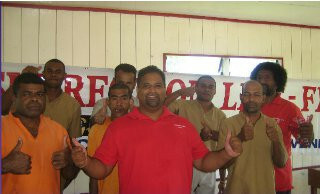 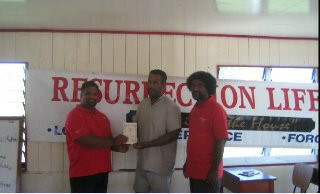 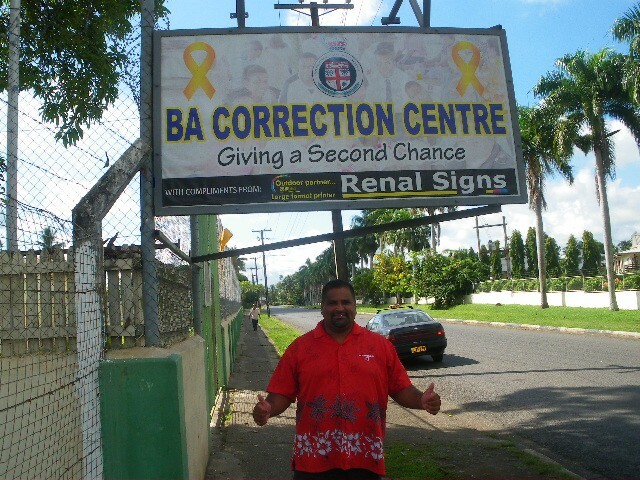 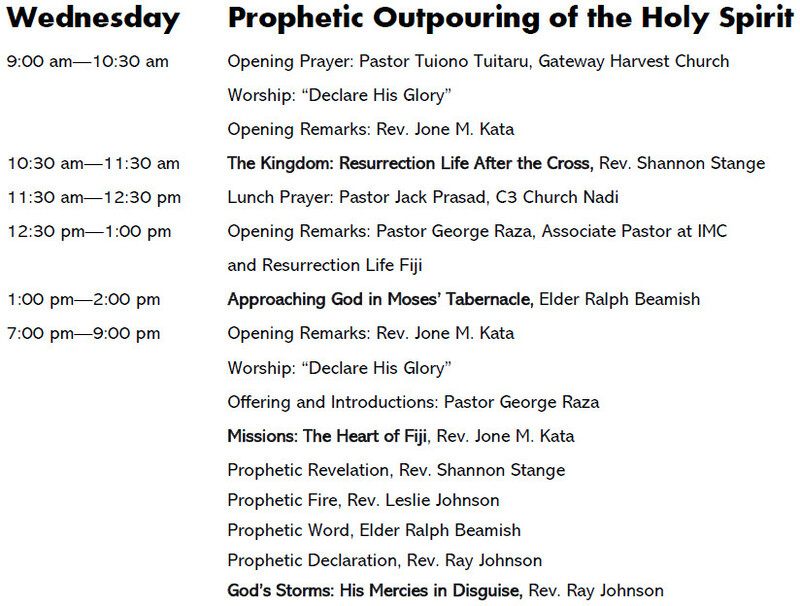 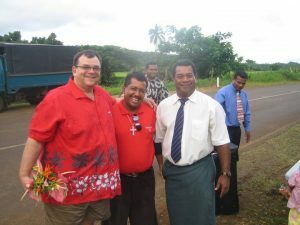 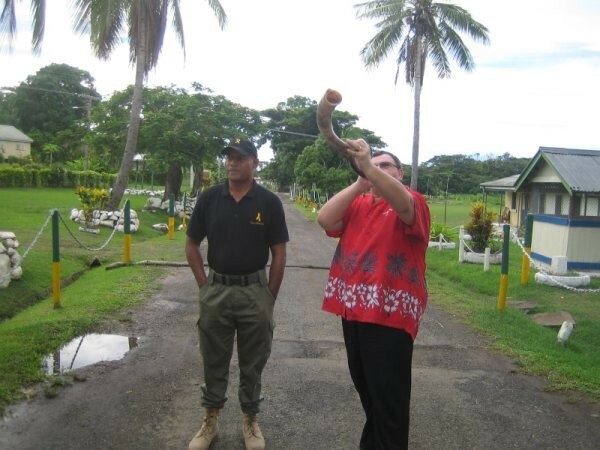 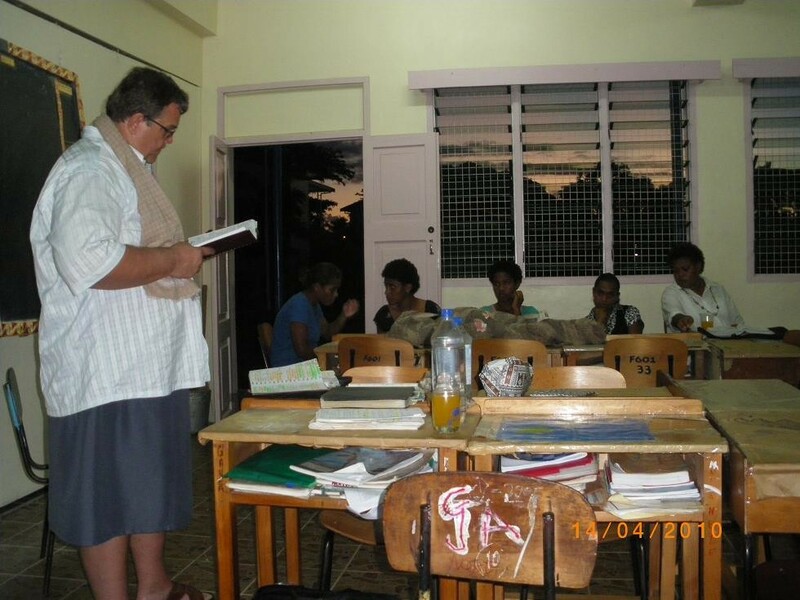 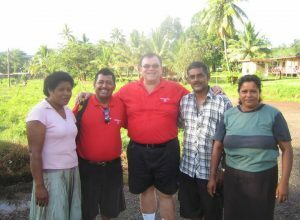 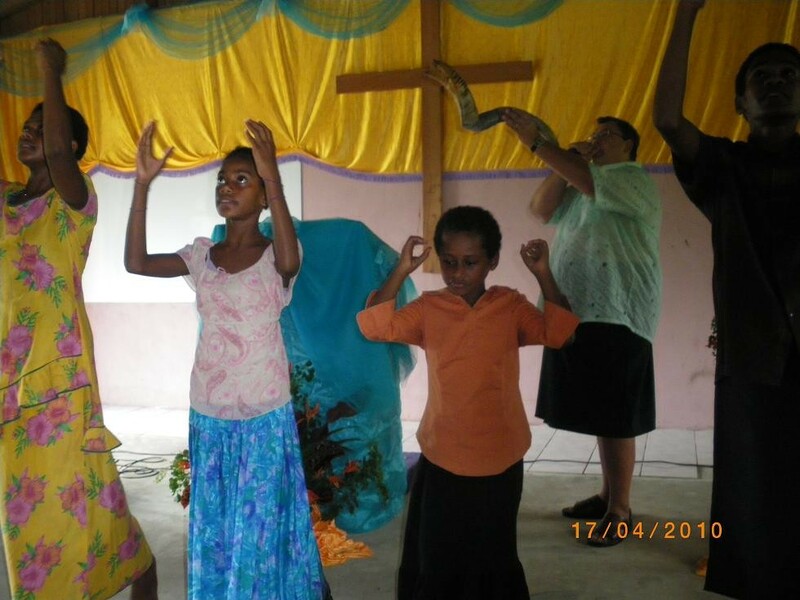 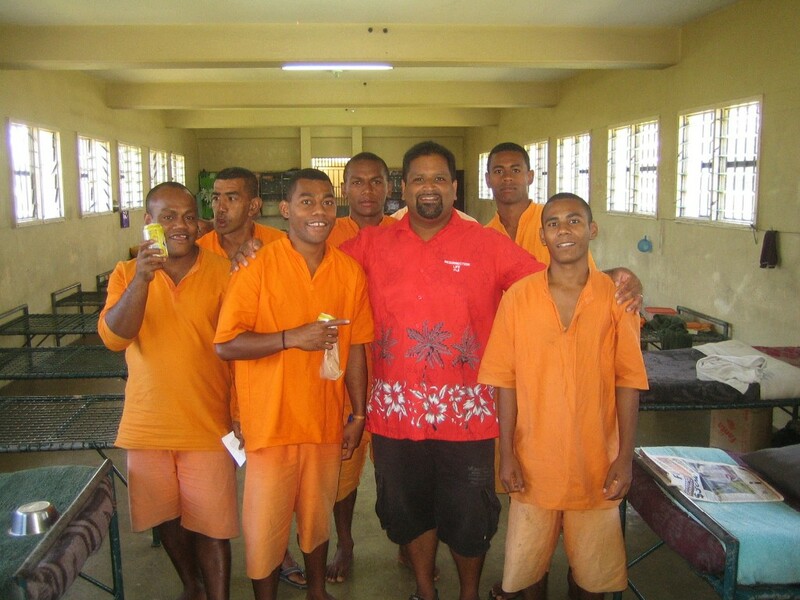 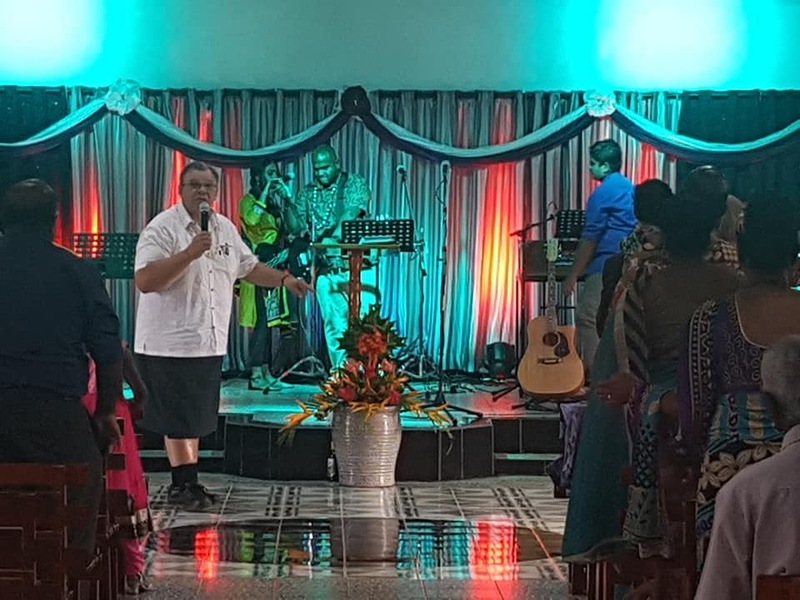 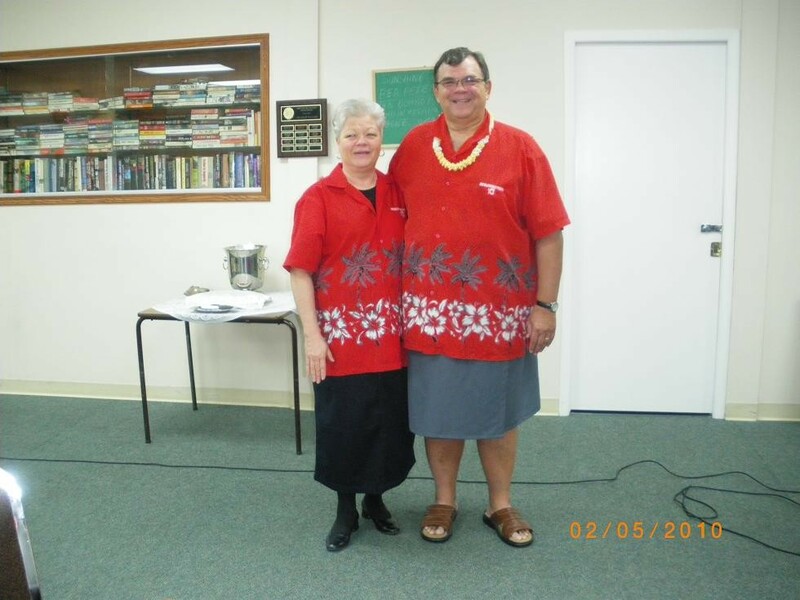 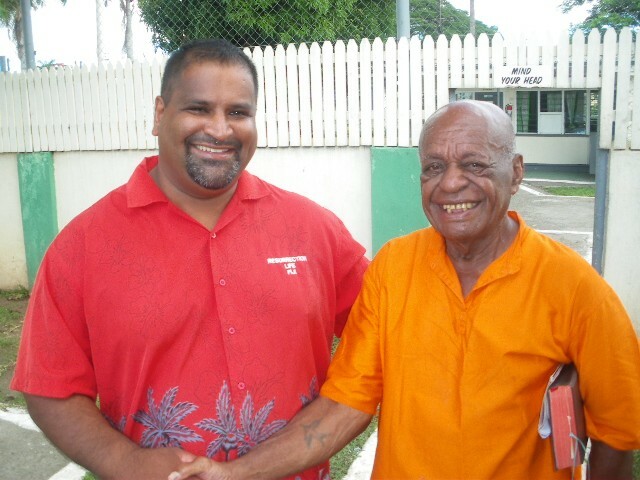 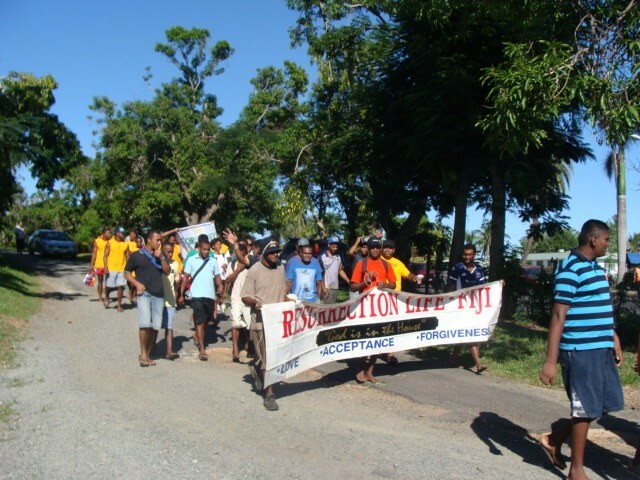 Ministering in Fiji in the hospitals, prisons, and Schools. 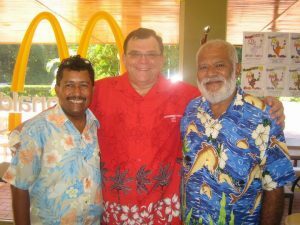 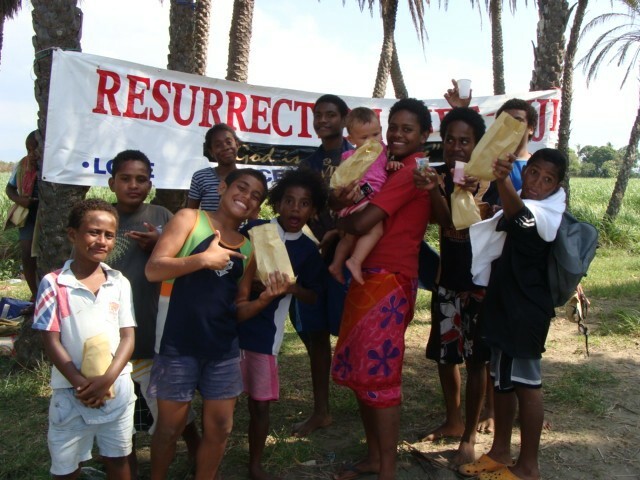 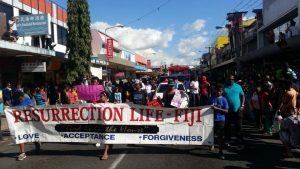 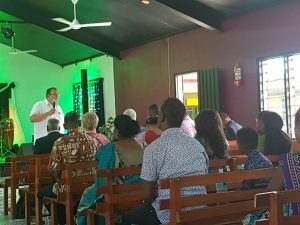 With street children and many city wide Jesus Crusades with different denominations in Fiji (many souls and healing miracles from Fiji through the crusades, partnering with the Government and the churches!) 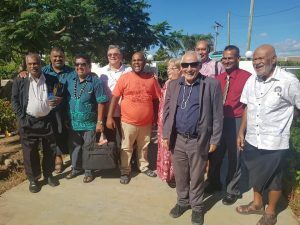 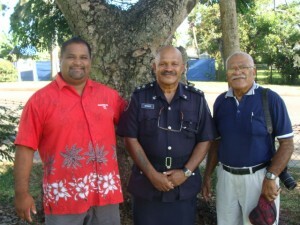 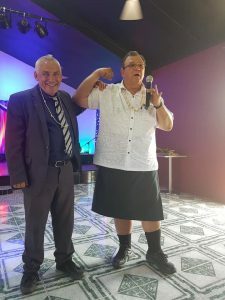 The Police in Fiji have now given Pastor George and Pastor Joni official badges as community police to council and encourage youth in the communities and towns and villiages and cities in Fiji. 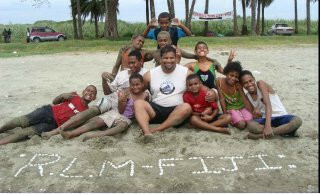 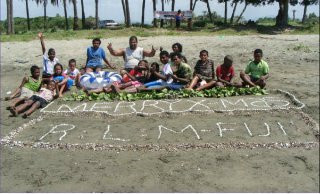 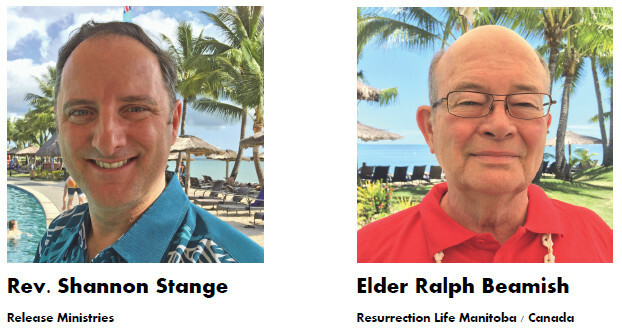 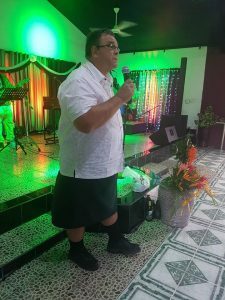 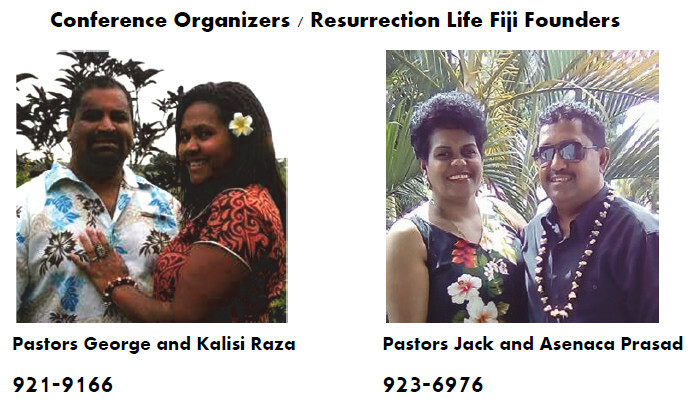 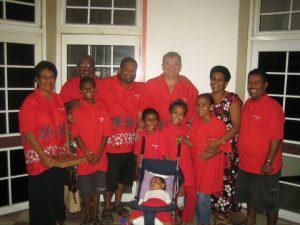 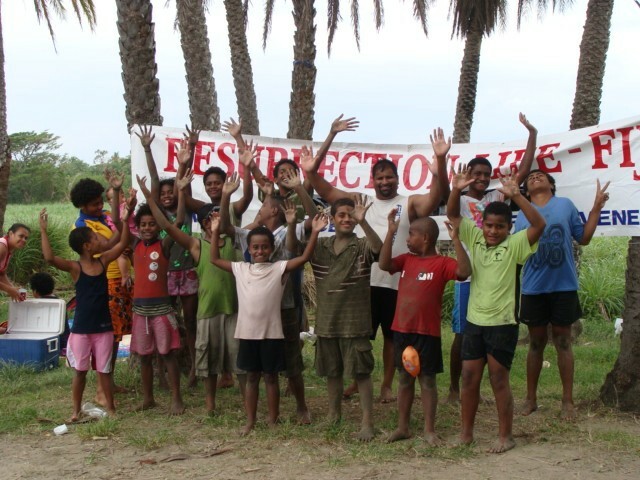 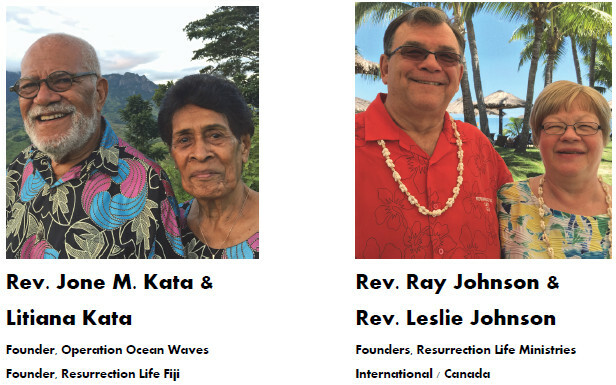 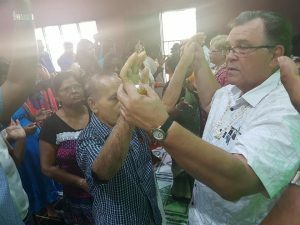 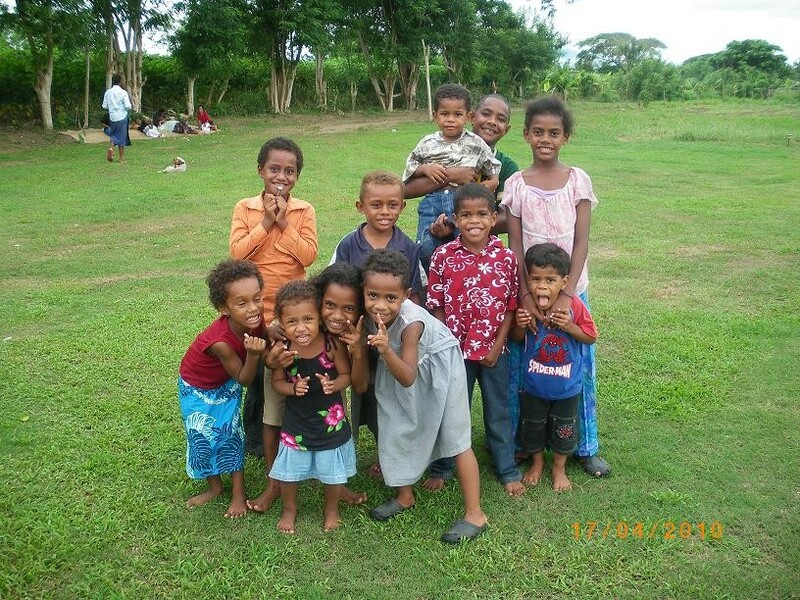 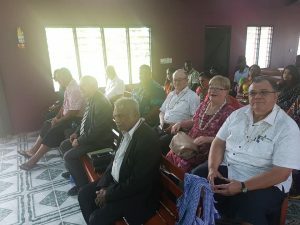 Coming in spring 2019 is the RLM Fiji ministry trip. 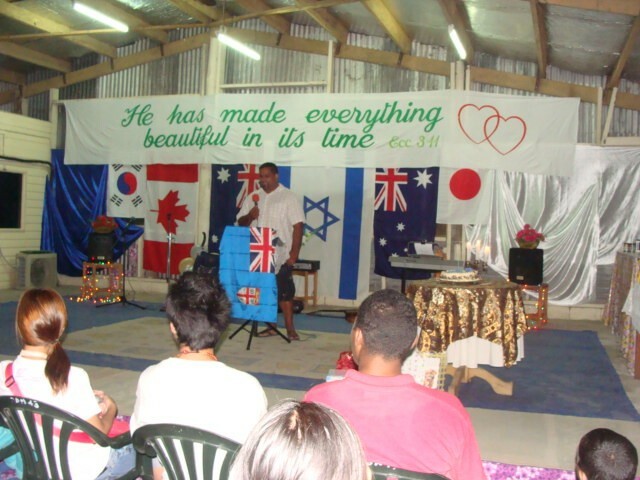 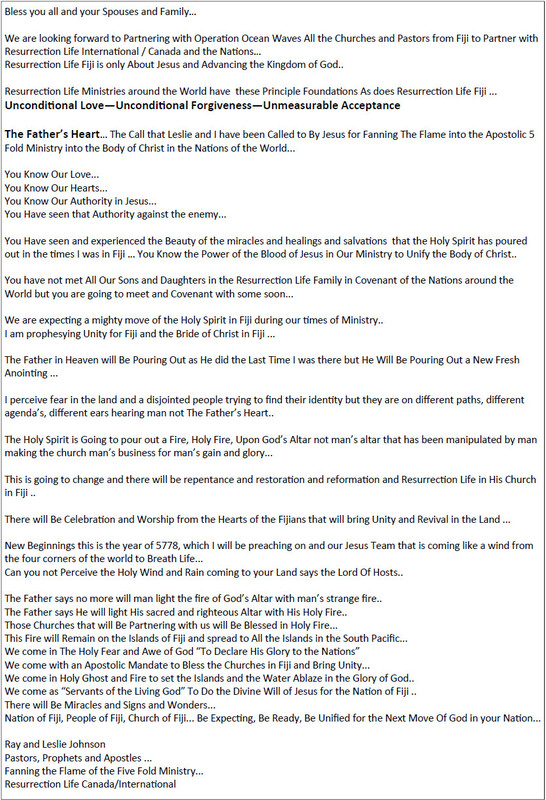 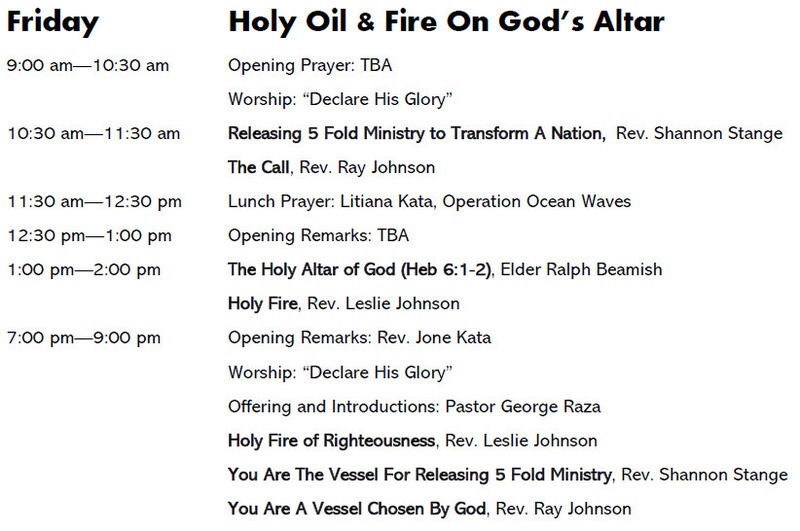 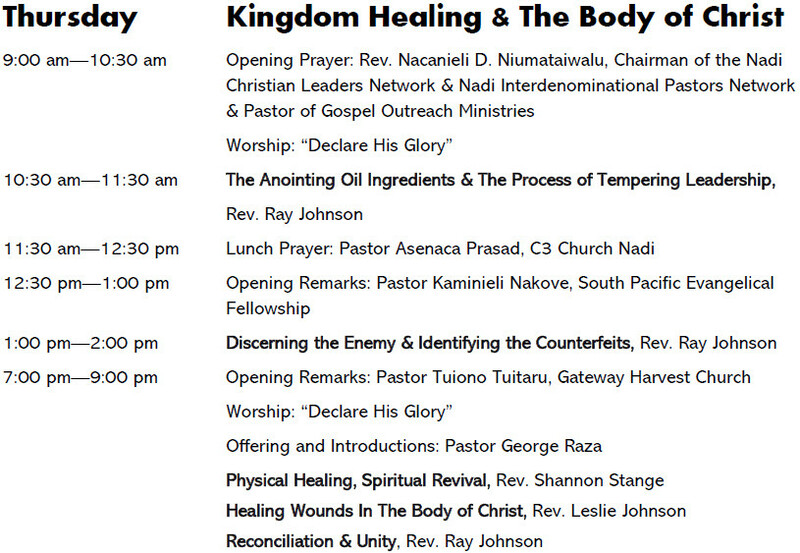 The topic is “Declare His Glory”.